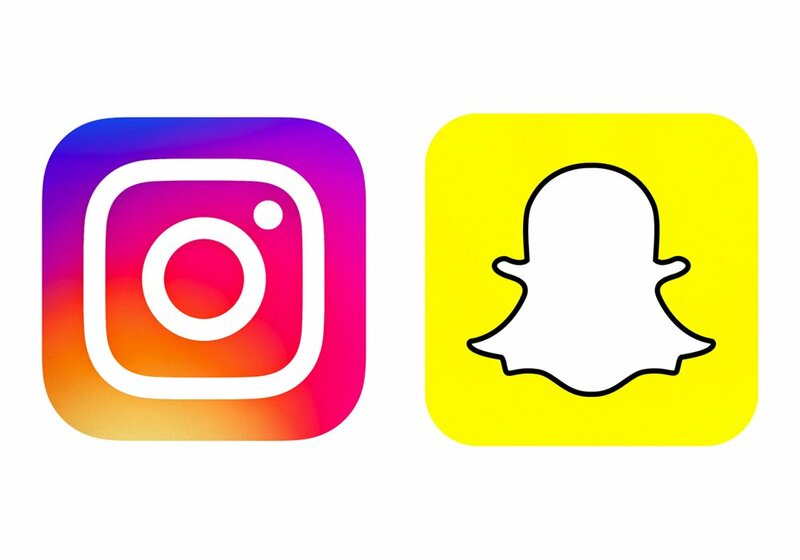 Instagram stories have become a major social media trend for 2018 with 400 million daily active Instagram story users. These figures are increasingly significant when compared to those of Snapchat, which as of the latest reported period, has 188 million daily active users. The amount of direct messages obtained as a result of a brand’s Instagram story is proving to be a key marketing tool in terms of brand promotion and advertising. Instagram have been rolling out new features and functions in order to drive engagement and further compete with Snapchat. Users can now add background stickers to stories, as well as create question stickers and polls to encourage interaction. This tool can be utilised by brands in order to gain feedback from followers/consumers. From a brand perspective, the ease and simplicity of brand mentions, tagging and external linking naturally prompts brands to turn to Instagram as their go-to advertising platform. Whilst Snapchat enables location tagging and algorithm story viewing so you don’t miss your bestie’s snap-stories, this isn’t enough to claim first place on the social leader board. We’re keeping our eyes peeled to see how Snapchat will increase viewership and remain a key social player in the midst of the increasing popularity of its competitor, Instagram.